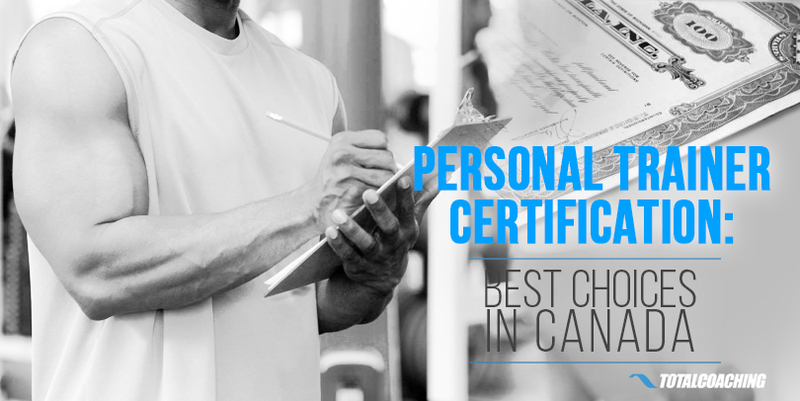 Personal Training Certification: The Best Choices in Canada is an all-inclusive guide that will help you launch your successful personal training career by choosing the right personal training certification. You enjoy learning about nutrition and eating healthy foods. You have a strong desire to help others achieve their fitness goals. You want a career that's more than just a job. If these 5 statements apply to you then it’s time you consider becoming a personal trainer! How to Become a Personal Trainer: Do You Need to Get Certified? 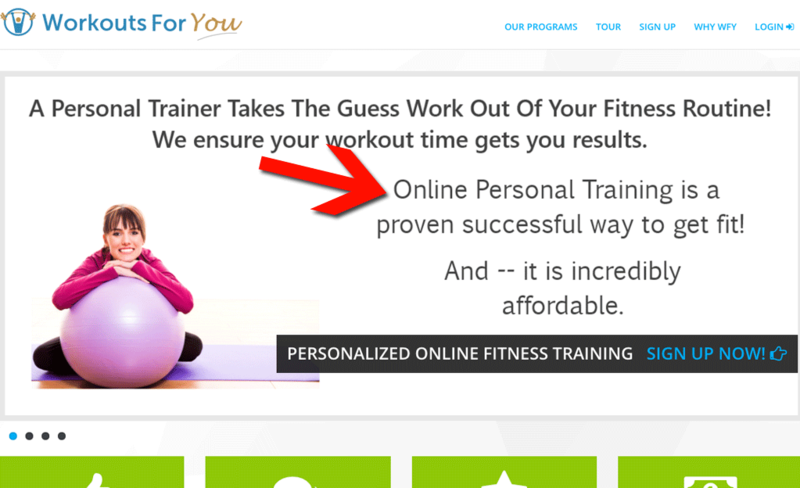 The first thing to understand about the personal training industry is that it’s unregulated. Unlike some other professions (e.g. nursing, accounting, teaching, etc.) that require a specific education and designation, anyone can call themselves a personal trainer, even if they have no experience or credentials. At first, this might sound like a good thing since you could choose to start your personal training career right now. You have been exercising for years, so why not print up some business cards and get started today? 1. Insurance – Yes, you can visit clients in their homes, bring them to yours, or meet them in a public place (like a park) to begin their training sessions. It’s unlikely that anyone will ever question your qualifications, BUT operating as an uncertified personal trainer means that you are also uninsured. You cannot obtain personal training insurance without proof of owning a recognized certification (this will be required during your insurance application process). Operating as an uninsured personal trainer is a VERY risky proposition! Every workout you prepare, regardless of how safe you plan it, will be full of potential for serious client injury. Without insurance, you will personally be liable for any lawsuit that could arise as a result of such an injury. The risk is simply not worth taking. 2. Credibility – If you choose to operate as a sole proprietor, meaning that you work independently from any health club or fitness organization, there is little chance that anyone will ask about your qualifications. After all, your personal fitness (judged mostly by your appearance) is what clients often use to gauge your authority as a personal trainer. If you look fit and can help clients get results, that’s all most people will care about. However, there is a chance that an informed client will ask about your credentials. How will you answer that question honestly? Or, you might have an opportunity to speak at an event, or write an article for a newspaper or magazine. 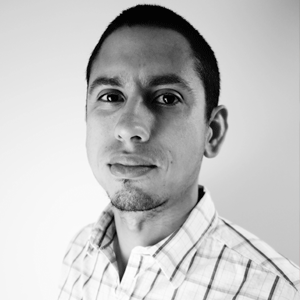 How will you describe your credentials when they don’t really exist? Stating, “I’ve been working out for over 10 years” doesn’t carry much weight, even if you really do know your stuff. 3. 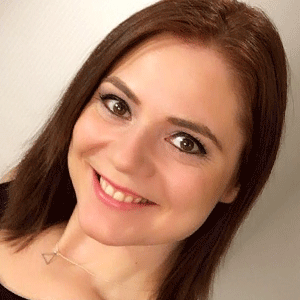 Career Development – Let me be honest: Obtaining the best personal training certification will NOT magically transform you into a better trainer. In fact, what you know before you get certified, simply from your own experience in the gym, is likely more practical than much of what you will learn in a personal training certification course. But, becoming a certified PT will open many doors for future learning that will develop your career immensely. "Certification" isn't the same as "Qualification" - Your experience is what makes you qualified. 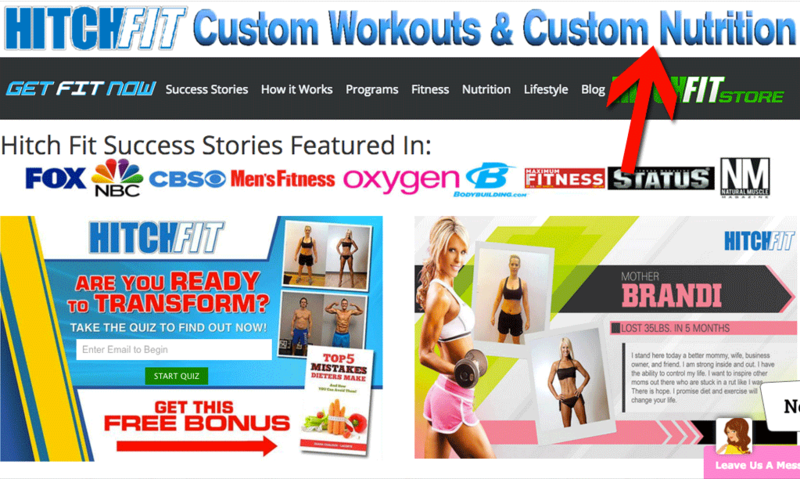 As you build your personal training business you will likely find that you work primarily within a specific niche. Maybe you will train runners, or new moms, or elderly clients, or busy business executives, or clients who are recovering from disease or operation…it doesn’t really matter who, but chances are strong that you will carve out a specific niche for yourself as a personal trainer. In order for you to elevate your skills and value within this niche, you are going to want to learn. This is the mark of a top personal trainer: He or she is a lifelong learner who will always be looking for ways to improve the client experience. Guess what? Formal education often requires certification. If you’re not certified, you’re out. This will limit your ability to become a true authority in your niche and will limit your business’s growth potential. It’s clear that becoming a certified personal trainer is the way to go, but that leads to a whole new question: Which personal training certification is best? What Career Opportunities Will a PT Certification Offer You Right Now? You might also want to ask if a certification (and/or your insurance policy) limits what type of equipment you can use with your clients. For example, some certification programs are designed specifically for PTs who want to lead TRX classes. Is that included in the certification program you are looking at? And what about nutritional programming? Will you be qualified to prepare meals plans for your clients? Ask before you make your choice! 2. Where You Can Teach - Does you certification (and again, your insurance policy) qualify you to work with clients in their homes? What about at a fitness club? Can you take your clients outdoors? Could you train clients in a pool? Are you restricted to training in a Canada only? Or is the certification province-specific? Some of these questions will be answered best by your insurance provider, BUT your certification provider should also know the answers to these questions and should be able to connect you with an insurer who can get you covered for every location you’d like to work in. 3. Providing Online Services - Online personal training has become very popular with trainers and their clients over the past few years. It allows the trainer-client relationship to bridge distance, and adds extra convenience for both parties. Again, some certification programs are geared strictly to in-person services, while others are broad enough to include online PT. If you would like to supplement your in-person services with online components (e.g. travel workout programs, Skype calls or training sessions, digital tips and resources), it is worth asking about these options before you choose your certification course. How Much Time, Money, and Effort Do You Have to Invest? The old saying, “You get what you pay for” can certainly apply to personal trainer certifications. Yes, you can find courses for under $100 that can be completed online in a matter of hours (or minutes! ), but please read the rest of this article before you jump on any of those low-investment, low-value options. On the other hand, there are certification courses that cost thousands of dollars and require hundreds of hours of in-class and at-home study time. Does a high-investment course automatically mean it offers equally increased value? 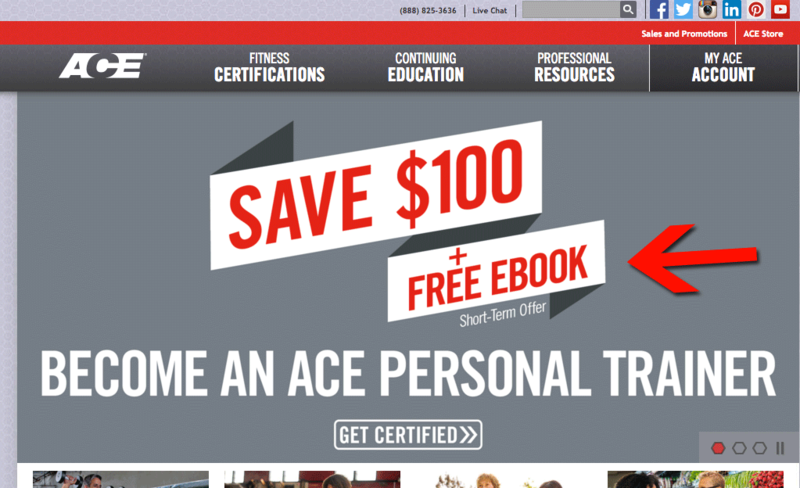 When it comes to personal trainer certification courses, you get what you pay for! 1. Prerequisites - The cheapest certification programs are usually online ones that are not very discriminating. 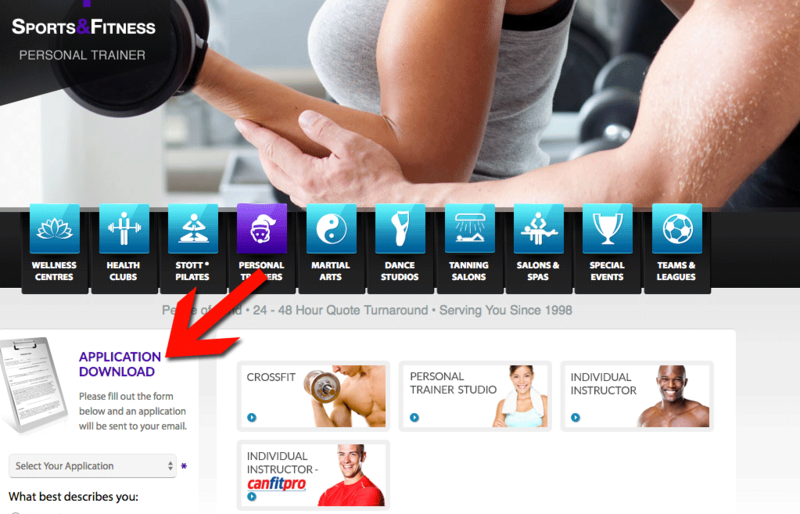 Anyone with a credit card can become a trainer almost instantly. More legitimate courses may have age restrictions and will almost always require CPR certification before you are given status as a certified personal trainer. 2. Location - Yes, it is convenient to be able to take a personal trainer certification course online, but what does that convenience cost you? Will your certification be insurable? Do other businesses and organizations in the industry recognize it as a credible certification? On the flip side, travelling hours by car (or plane) to attend an in-person course really adds to your time and financial investment. There are some significant advantages of attending a course in-person: You will learn in a more hands-on environment, you can ask questions directly to your instructor, and you can network with other prospective trainers. What value do you place on this in-person experience? 3. Examination Process - A legitimate personal training certification course will require you to pass some sort of exam to show that you’ve absorbed at least the most important concepts required to be an effective personal trainer. Is that exam completed online or in-person? What types of questions are asked? Is there a practical examination (i.e. demonstrating your skills to a qualified master trainer) required? And, what happens if you fail to pass one of the examinations? Simply showing up for the certification course isn’t enough. It’s important to know exactly what hoops you’ll have to jump through to earn your certification. 4. Pricing - It can be tempting to let the advertised price be a key deciding factor, but there may be financial costs beyond the base price. Are there study materials that have to be purchased separately? Does the course price include the exam or is there an additional examination fee? 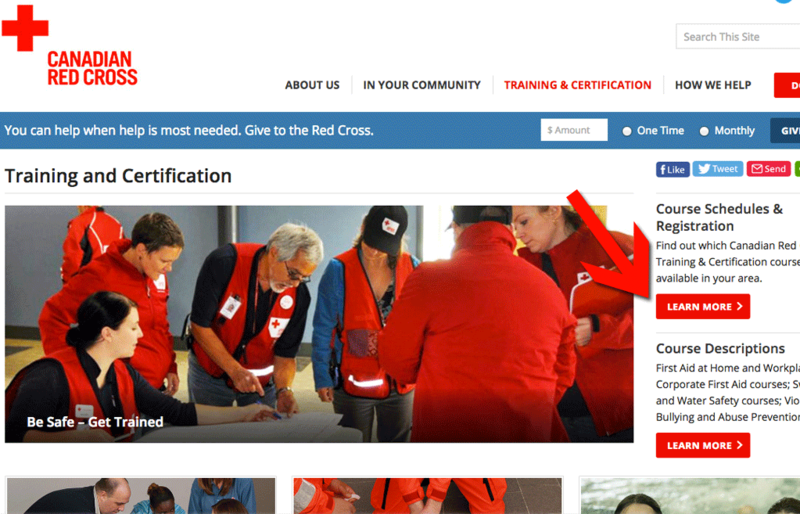 Can you get your CPR certification at the same time as your PT certification? 5. Annual Fees - Less reputable personal training certification courses operate like factories. They want to get people in and out as quickly as possible (after taking your registration payment of course!) – it’s unlikely that there will be any follow-up or recurring annual fee. A great personal trainer is one who is ready to be a life-long learner! The same goes for a legitimately certified personal trainer. There are always new research studies, new exercise techniques, new nutritional approaches, and other important learning that will keep you up-to-date and providing top-quality service. That’s why many personal training certification courses require proof of ﻿continuing education, along with updated CPR status at a minimum. What Added Benefits or Perks Does a Certification Include? 1. Upgrade Options - Once you’ve established yourself as a personal trainer, there is a chance that you’ll want to broaden your credentials so that you can expand your services. Will your certification make this an easy process? 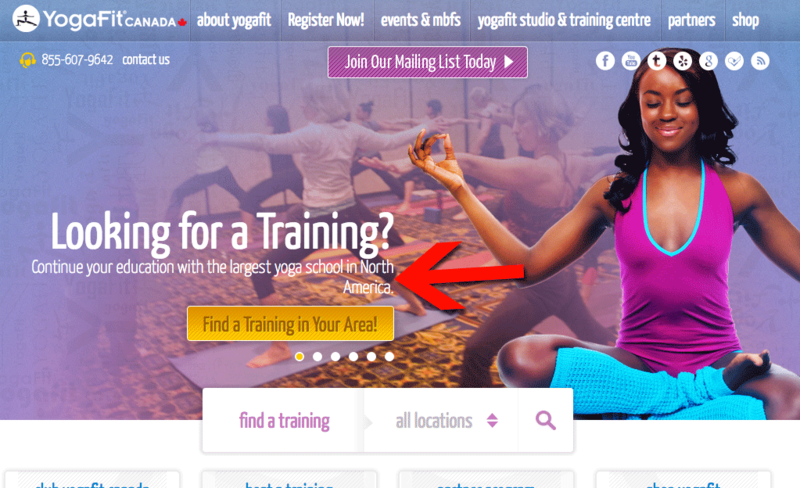 For example, YogaFit Canada offers an add-on certification program for personal trainers who want to instruct yoga. Not all personal training certifications will be recognized for this upgraded certification course. Think about where your career may be headed in the future, not simply where it will be within the next year or two. A little long-term planning now can save you much time and money going forward. 2. Networking Opportunities - Much learning and business development will come from networking with others in your industry. Valuable referrals, promotional partnerships, and joint ventures can be found this way. Inexpensive online certification programs are unlikely to offer anything in terms of conferences or networking events that will allow you to grow your list of business contacts. Remember, many of those programs are in the business of getting you in and out, not helping you develop your career. This is a major benefit of getting your certification through a reputable provider. For example, CanFitPro hosts the annual World Fitness Expo and CanFitPro certified personal trainers get special pricing and access to this conference. 3. Resources and Other Perks - There are many other perks offered by various certification programs. 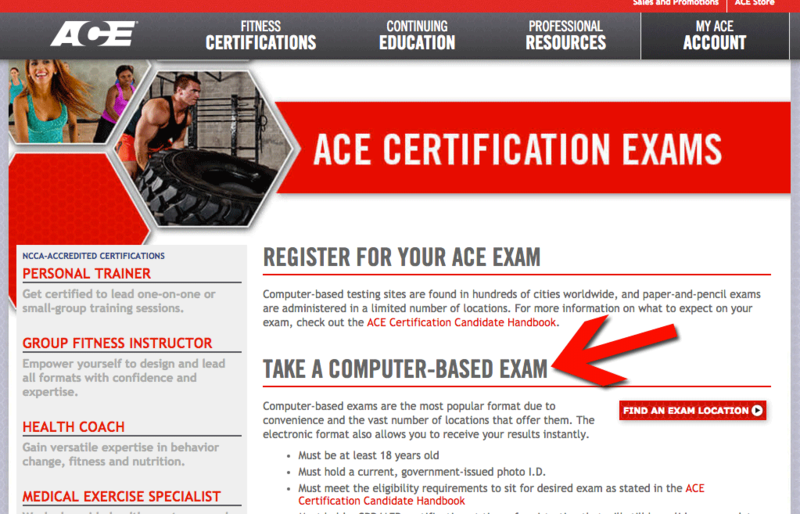 Some offer free online materials to trainers only, as shown below in the promo for the ACE certification program. Other programs may offer discounts from partnering merchandisers, subscriptions to trade magazines, first dibs on registration for related events, and a host of other benefits. Are these perks going to directly help you build a more successful career as a personal trainer? Maybe not. But, they do add value to the overall certification program and should be considered when making your final decision. As you understand by now, there are a lot of different options when it comes to viable personal training certification programs. Below you'll find a comparison of some of the most popular personal training certification programs. It is certainly NOT exhaustive, but it does offer some great courses for you to check out. Which one fulfills the criteria most important to you? Can the certification be obtained online or in-person only? Live course with online teaching support. What is the examination process? The Personal Training Specialist (PTS) has both a written and practical exam. The written exam consists of multiple choice questions and a case study while the practical exam ensures that the competencies required to be a certified personal trainer are demonstrated. How is the certification updated/renewed? Certification with Canfitpro is renewed annually and requires continuing education, a current CPR (less than one year old and from a live course), along with a current Canfitpro Professional Membership. Are any add-on certifications available? Yes. Once certified many fitness professionals choose to continue their education and follow their own unique passion. 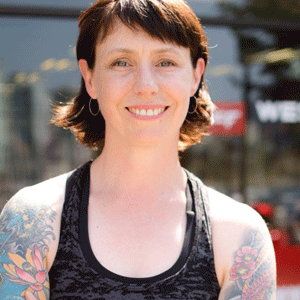 Canfitpro offers may options for people including educational and certification programs such as Healthy & Weight Loss Coach, Children’s Fitness, Tosca Reno’s Eat-Clean Foundations, Active Aging, and SGT Ken Boot Camp Education. Are there any other perks of certification? Being certified is the key credential you need to work to industry. Many perks come along with being a certified member with canfitpro and they include discounts on canfitpro products services, our member benefit provider program which has great partner discounts and offers, and first access to the latest industry information, trends, and presenters. What is the cost to certify? It varies between $489 - $622 for the personal trainer specialist. The rate includes the course materials (manual and study guide), online prep course, live course, and the theory and practical exams. The cost to renew a professional membership is $78. The cost of your continuing education credits (CECs) and CPR can vary greatly depending on the education you choose. Live and online events, workshops, and conferences can vary greatly in cost and value so how you choose to continue your education is up to you. 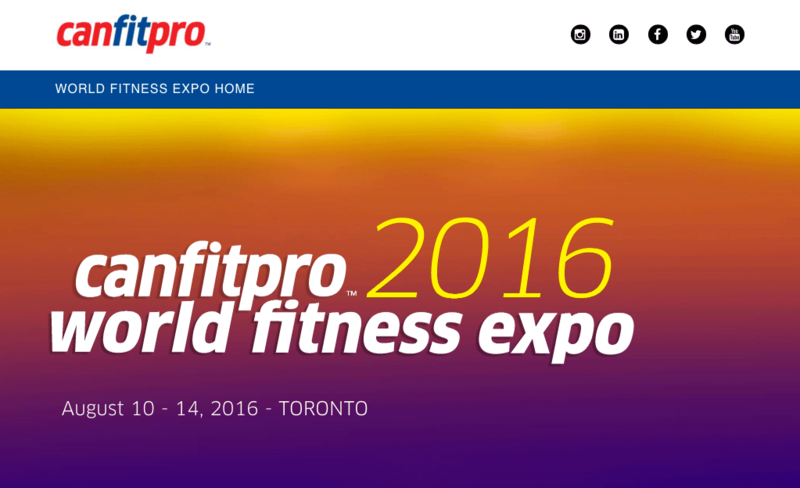 Becoming certified with Canfitpro means that you are joining the largest provider of education in the Canadian fitness industry. Trusted by fitness professionals, employers and consumers across Canada to provide the education needed to start, and maintain, a fitness career as a personal trainer. The live component of the training and evaluation process provides the unique opportunity to gain professional coaching and feedback to successfully start your career. Within 2-3 weeks of the assessment date. Both. Distance education provides an in-home solution to earning a certification. The theory exam is 120 multiple-choice questions and completed online. It is 180 minutes and the passing grade is 75%. You will receive, within 5 business days, the practical assessment package. Practical assessments are a minimum of 60 minutes in length including feedback from the Assessor. To maintain your CPTN certification status, you are required to renew each year or every 2 years. You require 7 Continuing Education Credits (CECs) to renew for 1 year or 14 CECs to renew for 2 years and updated First Aid & CPR Level C certifications. Yes. Other certification programs include: CPTN Certified Older Adult Training Specialist (CPTN-COATS), CPTN Certified Post-Rehabilitation Conditioning Specialist (CPTN-CPRCS), CPTN Certified Yoga Specialist (CPTN-CYS), CPTN Certified Group Fitness Leader (CPTN-CGFL), CPTN/YTS Certified Flexible Periodization Method Specialist (Fitness or Sports). Includes all Membership benefits such as National recognition to a high standard of excellence, Able to gain sports insurance from other bodies, Listed on CPTN’s website as a personal trainer referral, Career opportunities as Practical Assessor or Instructor, Able to start own personal training business, Discounts on services and products through suppliers, Access to professional Distance Education courses and Access to personal trainer job listings. Price varies from $262.50 CAD to $758.45 CAD (includes theory and practical exams, manual and membership fee). Standard One Year Renewal Option: $91 Prior to expiration date, $113 Certification overdue: 2 months or less, $134 Certification overdue: 6 months or less. Standard Two Year Renewal Option: $161 Prior to expiration date, $203 Certification overdue: 2 months or less, $225 Certification overdue: 6 months or less. The Certified Professional Trainers Network (CPTN) Inc. has firm roots as the former Canadian Personal Trainers Network, first established in 1991. Their organization integrates current research and practical applications for education, communication, professional development, certification and marketing opportunities for Personal Trainers to maintain a leading edge on professional training developments. The minimum requirement to become a CSEP-CPT is the equivalent of 2-years of full-time study (or 60 credits) of University/College coursework in the 6 core competency areas. Exams are hosted in Computer-Based testing centres. You receive your member package (certification) in the mail. Once you have received your letter confirming your status as a CSEP Approved Candidate, you are eligible take a CSEP workshop and challenge exams. There is the "Theory" exams and the "Workshop and practical" exams. You are required to renew your certification every year on or before March 31st. You can renew online straight from your membership profile on the community site. The following is required: Collection of CSEP- Professional Development Credits (every two years), Documentation proving current CPR level C or equivalent certification (Certification must not be more than a year old) and Completion of the annual renewal survey. For those who want to be active in the field of Exercise Science & Personal Training, there are two levels of certification offered by CSEP: CSEP-Certified Personal Trainer ® (CSEP-CPT) or CSEP-Certified Exercise Physiologist ® (CSEP-CEP). Many perks, including numerous exciting, cutting-edge professional development opportunities both in-person and on-demand, CSEP membership benefits such as Special member rates for Home and Auto Insurance through The Personal Insurance and many others. $260 per year +tax Renew April 1 annually (+$35 application fee). For CSEP-CPTs:$260 (includes tax) + optional insurance add-ons. For CSEP-CEPs: $290 (includes tax) + optional insurance add-ons. CSEP is a national organization and its certifications are recognized nationwide, not transferable abroad. 40+ hours in-classtraining, plus 20+hours of practicalhands-on training. The PT course is 40+ hours of classroom and practical teaching, and also includes a course completion open book exam; followed by a 20-hour practicum, closed book proctored certification exam and skills assessment. Each candidate is to successfully complete or present an equivalent of the following: Attend 8 hours CFES recognized workshops, seminars or conferences (class or online); submit 12 Personal Trainer client verification hours; maintain CPR; first Aid and annual liability insurance (if insurance required) and submit to CFES: Re-certification application form and collateral documents and re-certification fee. Yes. Offers include: The CFES Fitness Knowledge course, the CFES Fitness Knowledge Home Study, the CFES Weight Training Instructor Course, the CFES Aquafit Instructor Certification Course, CFES Group Fitness Instructor Certification Course and the Instructor & Personal Trainer Career Steps. For course conductors,$400.00. It includes: One hard copy resource manual, student program work booklet + study guide, hard copy 360 page Educator Kit and PowerPoint Educator Kit Supplement CDrom (500+ slides). Candidates wanting Personal Trainer certification must first successfully complete the Weight Training Instructor certification and then progress to the Personal Trainer course. Generally, 3 months from the time you start until you have written your certification exam. Certification can be either online or in class. Final certification exams can either be on line or in person. Certification is renewable every 2 years and you need to do continuing education credits to keep your certification current. YES! And its unlimited! Can be anything from pre and post-natal, to cardiac rehab, boot camp, group fitness, diabetes – Click here for the full list. Depending on the mode the student decides to take (home study, fast track, part time or full time), cost varies from $1397 - $5990. Does not cost to renew, but you need to do continuing education credits – those cost, but the courses are generally not very expensive and can be under $100. Personal Trainer Certification programs are offered in four different formats: weekends, weekdays, weeknights and personalized one-on-one instruction. Depending on your time and learning style, our personal training certification program is flexible to match your availability. 30 days from their exam date. Both! You can choose the convenience of an online certificate exam or go for the full certification at a PSI Testing Center, however you must take your final exam at a PSI Testing facility. The CPTE is a computer based test and must be given by a live proctor at a PSI testing facility. The Exam is 140 multiple choice questions. Only candidates who achieve a passing score will obtain certification as a CPT and must use that designation. You have two hours to complete the exam and a pass or fail result will be provided upon completion. You need a 2.0 CEUs: Choose from a variety of inspiring programs to enhance your knowledge and motivate your clients! Choose from online courses you can complete from home. Also, proof of completion of an Adult CPR course must be submitted. Yes. Other add-on certifications include Certified Group Exercise Instructor, Certified Kickboxing Instructor, Certified Indoor Cycling Instructor, Certified Yoga Instructor, Certified Weight Management Specialist, Certified Power Lifting Instructor, Certified Senior Fitness Specialist. 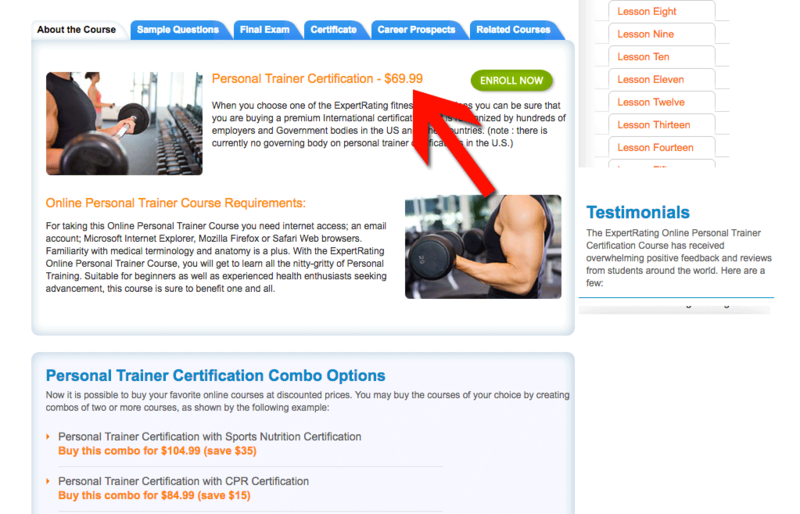 The costs to certify vary between $299 - $499 for the personal trainer specialist. The rate includes the manuals, study guides and online videos. Our current renewal fee is $75 if paid on time, $100 if paid after your expiration date. NCCPT has been certifying health and fitness professionals for over 20 years. They have been proudly providing cutting-edge education, tools and resources throughout the U.S. and international markets. Nationally recognized, They provide students the best value for the best price. The Fitness & Nutrition Expert Program is taught over 12 weeks and is equivalent to about 200 hours of in class, at home study and practical / co-op in your community. The cert is only offered online. Each module (fitness, nutrition, wellness and business) includes a combination of quizzes, assignments and final written exam. The fitness module also has a practical exam for group fitness and in home personal training that is video taped by the student and uploaded for grading. Graduates need to complete 4 continuing education credits to maintain their certification through our online tutorials, FIT CHICKS University. Not currently but will be later in 2016. Other perks of the certification include eligibility for Can Fit Pro Fitness Instructor Specialist, unlimited access FIT CHICKS Bootcamp classes school term (location permitting), 24 hour access to the FIT CHICKS Academy private Facebook page for resources & support, free Fierce in 8 DVD Box Set, discounts with FIT CHICKS partners. The cost to certify is $1999 + HST. The only cost is to complete continuing ed credits. The FNE Certification is a great choice for a new trainer as it is covers all areas of fitness (group & PT), nutrition, wellness and business … it is like getting 4 certifications in 1… all without being overwhelmed, bored or having to leave your living room as it is taught completely online. Unlike other courses that focus on only 1 area of health & wellness or are just a weekend long, the Fitness & Nutrition Expert program is a 12 week certification program that will teach you everything YOU need to know to become a TOTAL health coaching rock star in this ever changing industry and giving you the edge on other trainers. You are not just going to learn the info in class but you are going APPLY and practice what we cover in your community – leaving with the total package of skills, confidence and materials to be a fierce fitness professional. Certification is granted within one (1) year of passing the exam. A printed certificate and wallet card will be sent in the mail. The CSCS Exam consists of two exams (sections): Scientific Foundations and Practical/Applied. The first exam contains 80 scored and 15 non-scored multiple-choice items allocated across two (2) domains, and the second exam contains 110 scored and 15 non-scored multiple-choice items allocated across four (4) domains. Every 3 years, certificants must recertify by earning Continuing Education Units (CEUs) to demonstrate that their professional knowledge and skill is up-to-date. Yes. The is the Tactical Strength and Conditioning Facilitator® (TSAC-F®) certification for professionals looking to train emergency personnel, the Certified Special Population Specialist® (CSPS®) for fitness professionals who train special population clients of all ages and the Certified Strength and Conditioning Specialist® (CSCS®) for professionals who design and implement strength training for athletes in a team setting. Many perks come along with being a member such as: Access to a library of CEU opportunities, including webinars, Discounted registration to national, regional & local events, Add additional insureds (facility – non-owned) at no additional cost and many other. $300 for NSCA Student and Professional Members and $475 for Non Members. The cost to renew is $30 for each credential held members and $55 for each credential held Non-Members (2016). NSCA offers the most respected accredited certifications for strength and conditioning coaches and personal trainers. 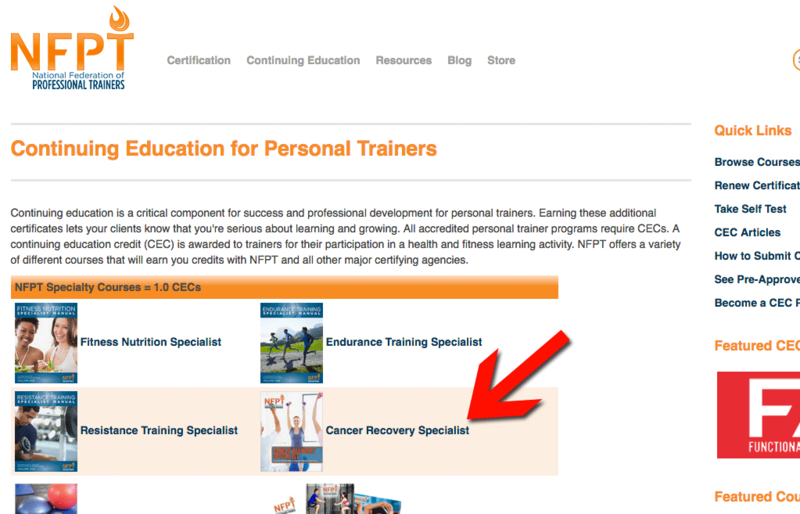 My CSEP certification has been instrumental in building my personal training career. 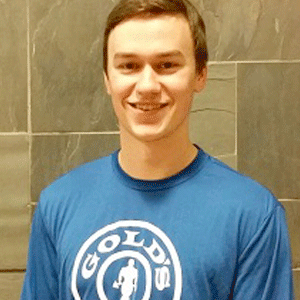 It is widely known in Canada as the Gold standard of exercise science and people recognize that certification first which allows me to bring in new potential clients based on the reputation of the CSEP certification alone. That along with the wealth of knowledge you gain from the training and scientific information CSEP provides you makes it a very valuable resource for my personal training career. I only just completed my Personal Training certification with ﻿CFES. I am supremely happy with the course, instructors and support received from the company that I completed the training with. When I started the FNE certification I was already teaching classes as a Fitness Instructor and training clients one-on-one. What I found so amazing about the FNE course is that it is not only for someone who wants to start to their career but for a seasoned fitness professional who wants to increase their knowledge base as well as start their own business. This course was way more extensive than past certifications I have taken, lead from the perspective of a heart-centred fitness professional (my jam!) and was taught to all levels while still teaching higher level learning.In addition, this course not only focuses on fitness and nutrition but also wellness and business. It is a full package that lays the groundwork for anyone, who has a passion for health and wellness, to start their own business or work as a fitness professional while creating the lifestyle they deserve and want! It has opened up so much more for me than I thought. When I started I thought I would be furthering my education into nutrition but I received so much more. It changed the way I teach classes in an amazing ways! It also inspired me to take my 200 hour Yoga Teacher Training and start exploring opening my own health and wellness centre.So, I suppose the question is not how it was helpful in starting my business and career but how it helped me evolved into a better trainer and person as well as open my heart and bust through the fear to starting my own brick and mortar facility! I found the CFES teachers from Vancouver were genuinely interested in their students becoming successful. They provided tools and case scenarios that we will encounter in the real world as a Personal Trainer. Also they keep me posted about continuing education workshops and other info relevant to developing my business. By becoming a Certified Fitness and Nutrition Expert I have gained the confidence I needed to start my career in Personal Training. I love that it covered all aspects of the industry, including fitness, nutrition, wellness and business skills as well, which are so important when we are launching a new business.I am now confidently putting together business plans, personal training profiles, nutrition programs and utilize all the skills I have learned during the co-ops as well. I have been also able to improve my online fitness coaching business with the extensive knowledge I obtained throughout the course. Best decision I had made was to enrol in the FNE course with Fit Chicks.